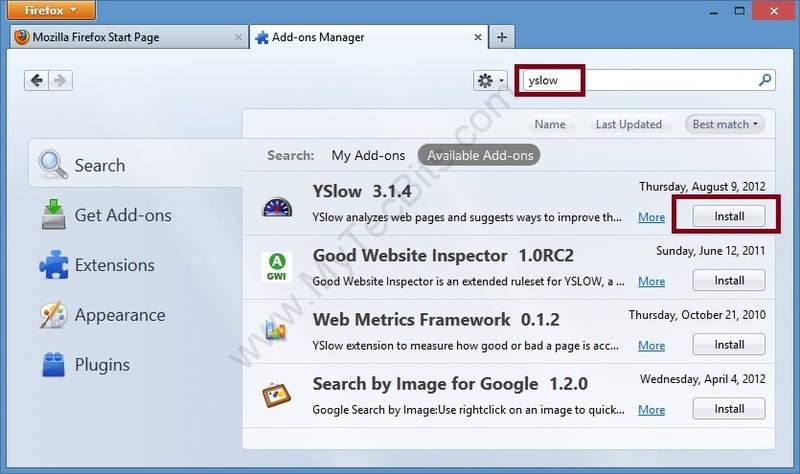 YSlow is a browser add-on tool for FireFox, Chrome, Opera and Safari browsers. YSlow was initially developed by Yahoo. Now It’s maintained as an independent open source project at yslow.org. 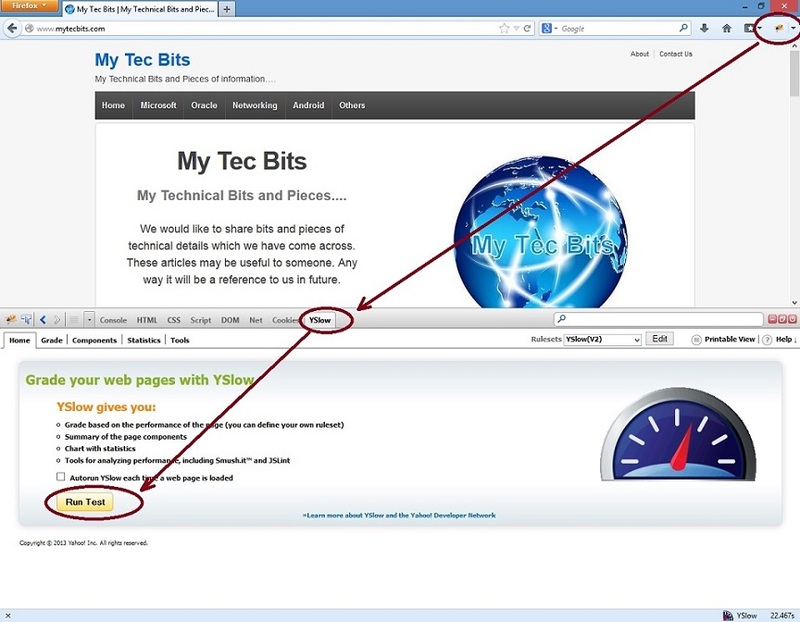 This tool reviews the web pages and suggests ways to improve their performance. YSlow uses another firefox add-on Firebug as a base. So you need to install Firebug along with Yslow. 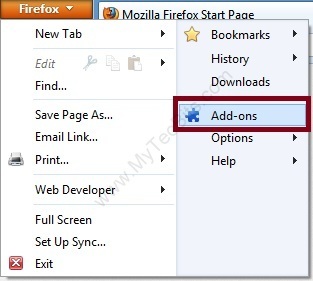 Go to the Firefox menu on the top left corner. From the menu click Add-on. In the Add-ons Manager screen select Get Add-ons panel from the left. 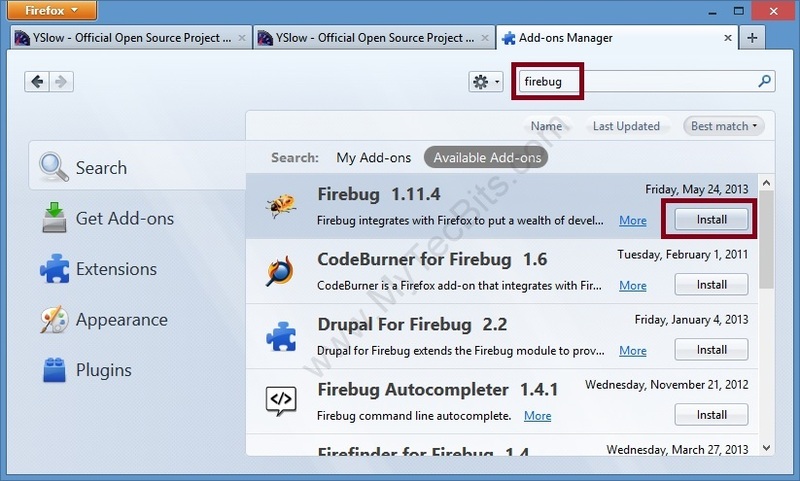 Install the Firebug displayed in search result by clicking Install button. After installing Firebug got to add-on search again. 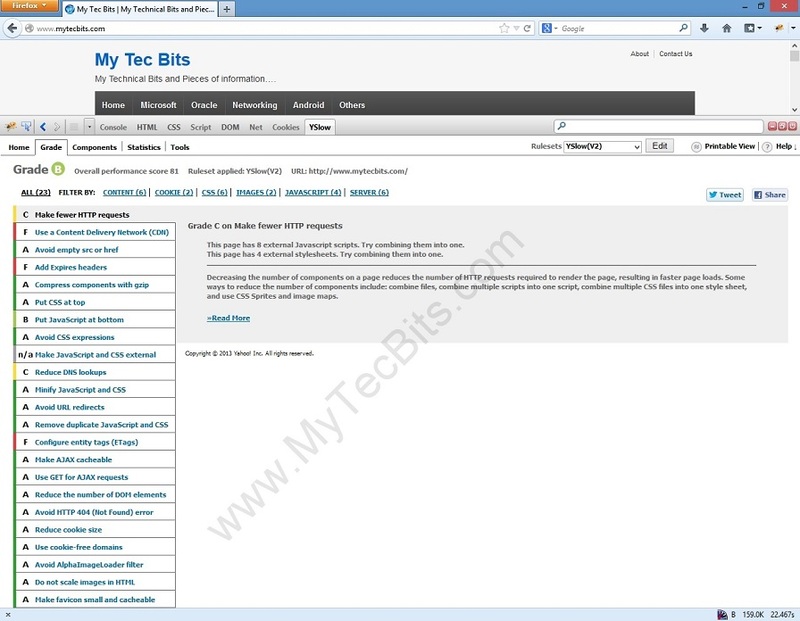 Install the YSlow displayed in search result by clicking Install button. launch the website or intranet url you want to analyze. Click on the Firebug icon on the top right of the screen. The Firebog panel will be visible at the bottom of the browser. Click on the YSlow in Firebug. YSlow will run the tests and display the results for the website or the you have opened earlier. Install the YSlow displayed in search result by clicking + ADD TO CHROME button. 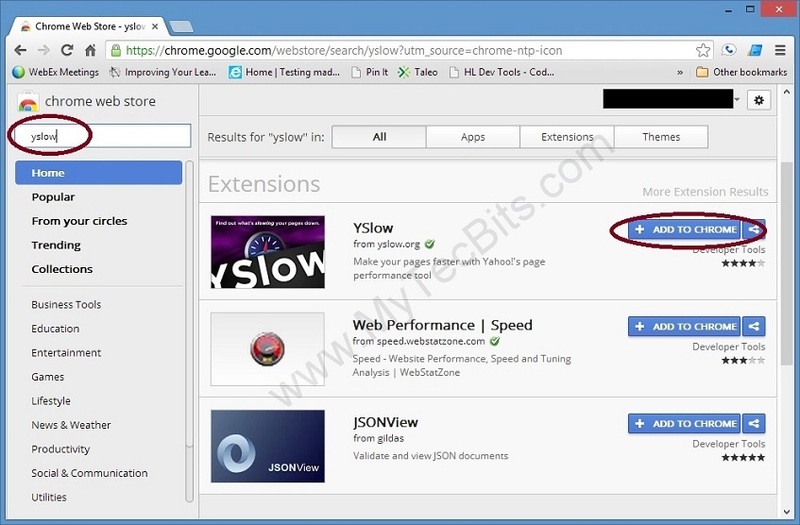 YSlow will be installed to Chrome browser. You can see the icon on the top right just before the settings Icon. Click on the YSlow icon found on the top right just before the settings Icon. Click Run Test button in the panel. YSlow will run the tests and display the results for the website or the you have opened. For more details about this tool, go to YSlow Website. Marcel, Thank you for the information. I’ve updated the article.